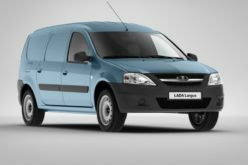 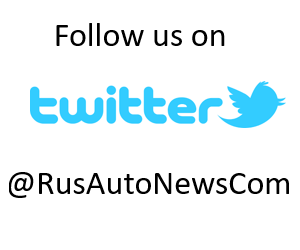 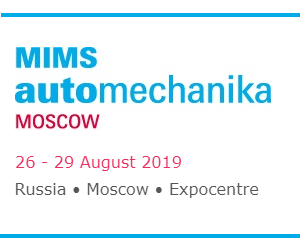 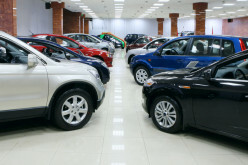 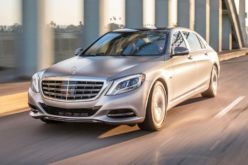 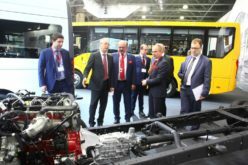 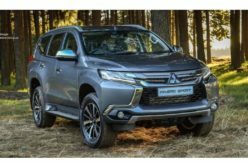 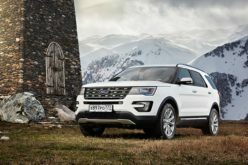 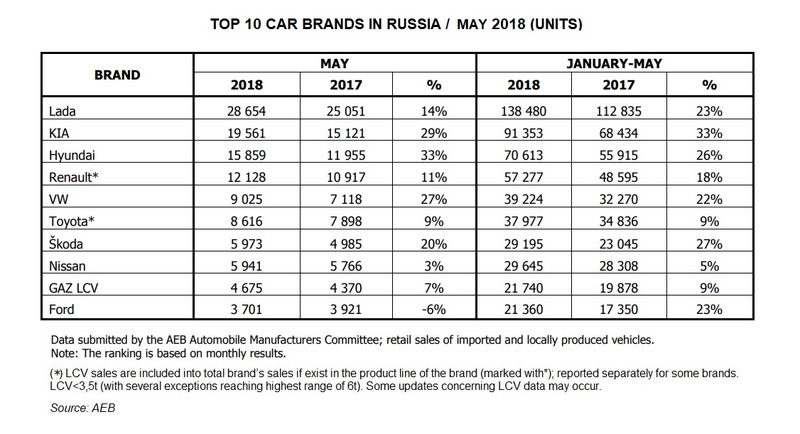 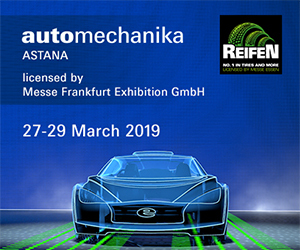 RusAutoNews.Com – Russian car market (new car and LCV sales) increased by 18% or by 22.524 units in May 2018 in comparison with the same period of the previous year, and amounted to 147.525 vehicles, announced by the AEB Automobile Manufacturers Committee (AEB AMC). 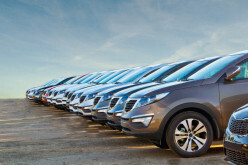 Within the January – May period of this year 692.870 cars were sold in total. 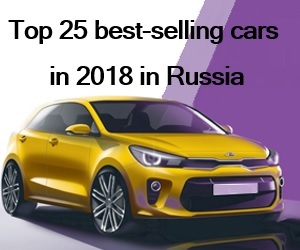 LADA is the most populer brand of the Russian car market in May 2018 with 28.654 units sold. 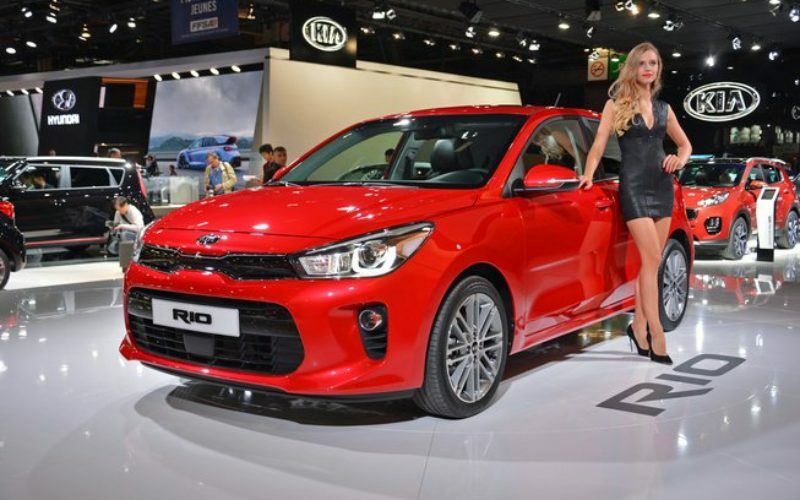 KIA Rio is the best-selling model in May with 8857 units. 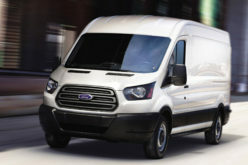 All 10 models are locally produced.